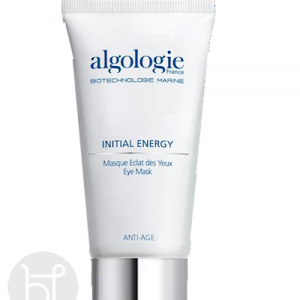 Enhanced with the latest natural ingredients to illuminate and refresh the eye area, help reduce the appearance of dark circles, puffiness and wrinkles when applied twice daily. 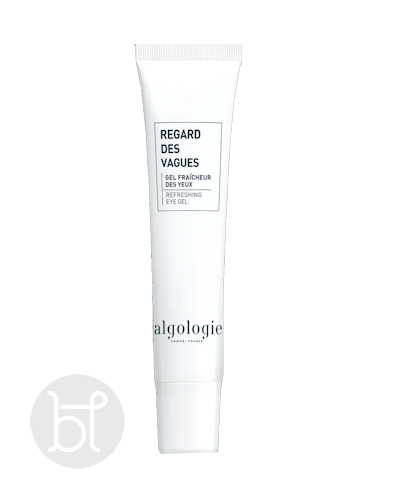 The regular Algo4 Complex: To Nourish, Stimulate and Protect the eye area. 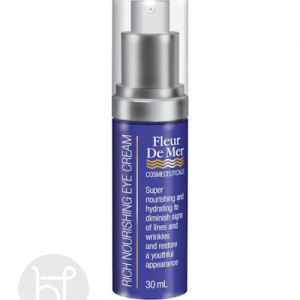 Gulf Stream Sea Water: Remineralises skin. 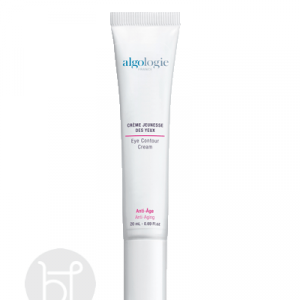 Hyaluronic Acid: Provides exceptional Hydration. Pelvetia Canaliculata: A seaweed extract to reduce dark rings by microcirculation. Arnica & Guarana: Combine to reduce puffy bags under the eye. Apply morning and night to the eye area.